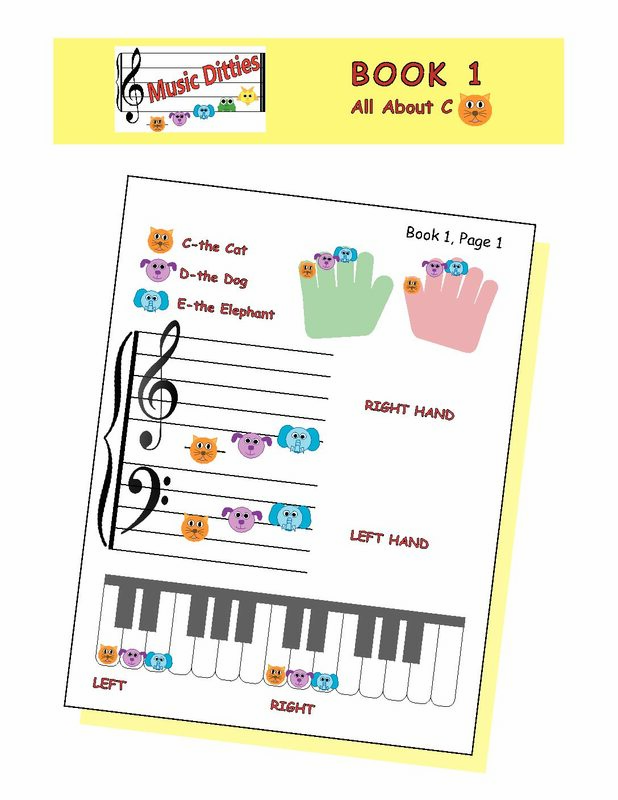 Piano for Young Beginners Book 1 is the perfect way to teach young players as well as those with learning challenges the basics of piano in a fun and engaging way. 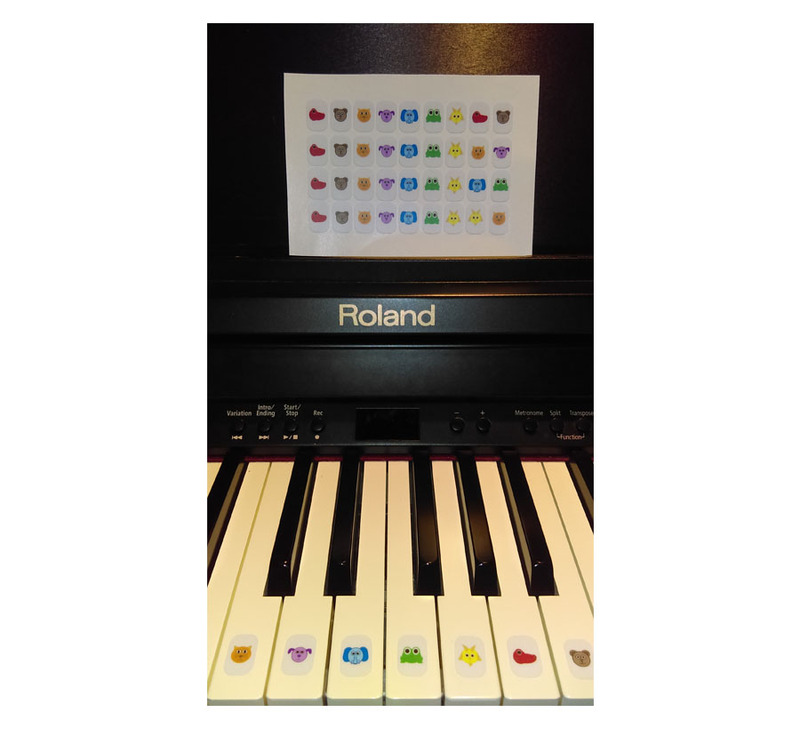 Book 1 is the perfect way to teach young players as well as those with learning challenges the basics of piano in a fun and engaging way. 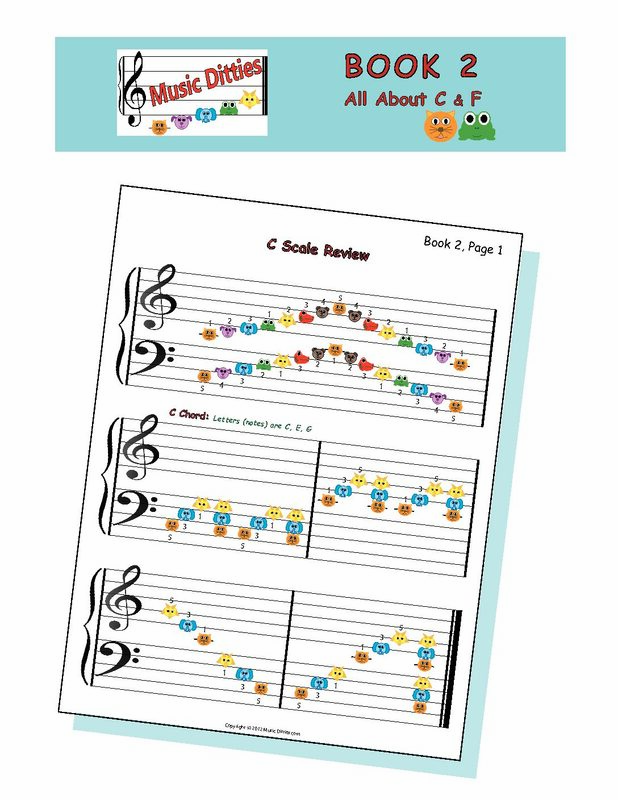 Books 1 and 2 are a fun introduction, Book 3 transitions into regular note and rhythm and Book 4 continues the transition adding rhythms and note values as well as scales and a variety of songs. Book 1 includes finger exercises in treble and bass clef, C-scale, “Ode to Joy,” “Jingle Bells,” and more.